The ongoing Herkimer Police crackdown continues, with the arrest yesterday of an apparent drug gang member in front of landlord Jay Smith’s 332 Pleasant Avenue. 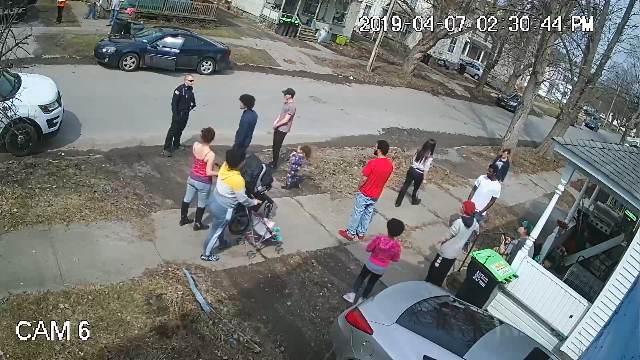 The arrest, by Herkimer and state police, occurred at the start of Pleasant Avenue’s annual Spring Gang Swarming, a Herkimer tradition usually not challenged by police. This year was different, … Continue reading "Herkimer Police Crackdown Continues"